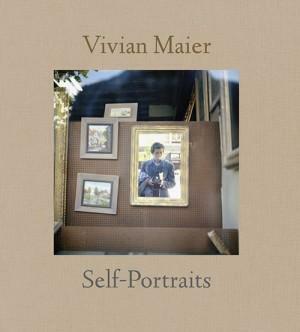 Vivian Maier was the archetypal self-taught photographer with a keen sense of observation and an eye for composition. She was born in New York in 1926, but spent part of her childhood in France before returning to New York in 1951 when she started taking photos. In 1956, she moved to Chicago, where she lived until her death in 2009. Vivian Maier’s body of work highlights those seemingly insignificant details that she came across during her long walks through the city streets: odd gestures, strange figures and graphic arrangements of figures in space. She also produced a series of captivating self-portraits from her reflection in mirrors and shop windows. In partnership with the Jeu de Paume and the Municipality of Tours, aided by Howard Greenberg Gallery, New York.